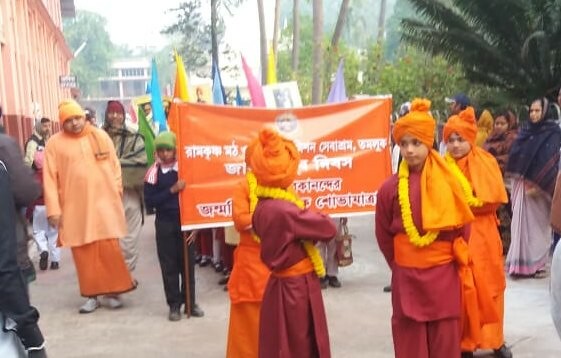 On the occasion of National Youth Day on January 12, 2019 a programme was organised by the Ramakrishna Math and Ramakrishna Mission Sevashrama, Tamluk (Purba Medinipur) in a befitting manner. The programme started with a colourful rally in the morning at 7 am with 800 students from different schools. 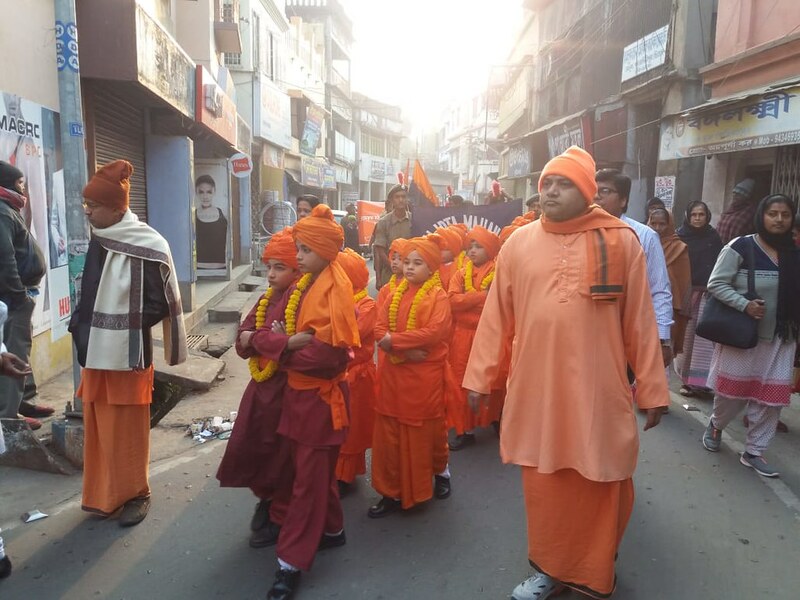 Some devotees and ashramites also attended the rally. 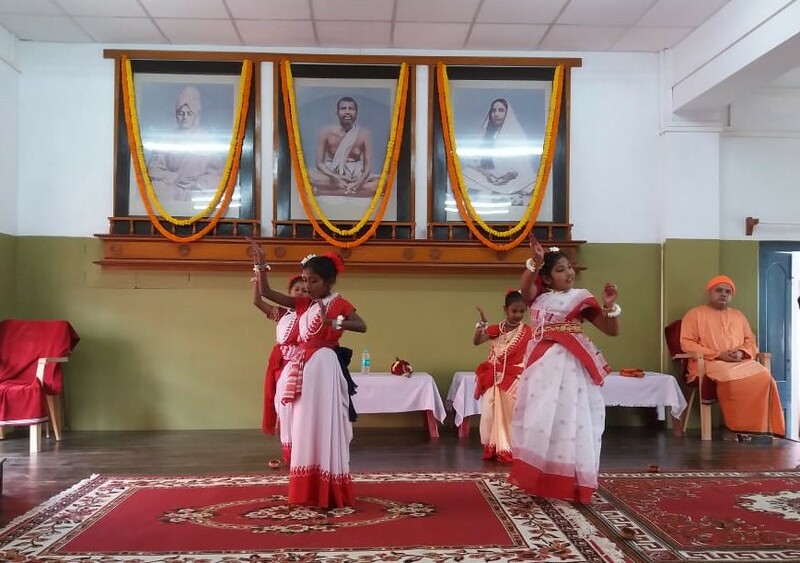 Then a cultural programme was organised in the Vivekananda Hall of the Sevashrama. The programme started at 9 am with vedic chanting and Medhasuktam. Swami Shrutisarananda, Secretary of the Tamluk Ashrama, delivered his welcome address. 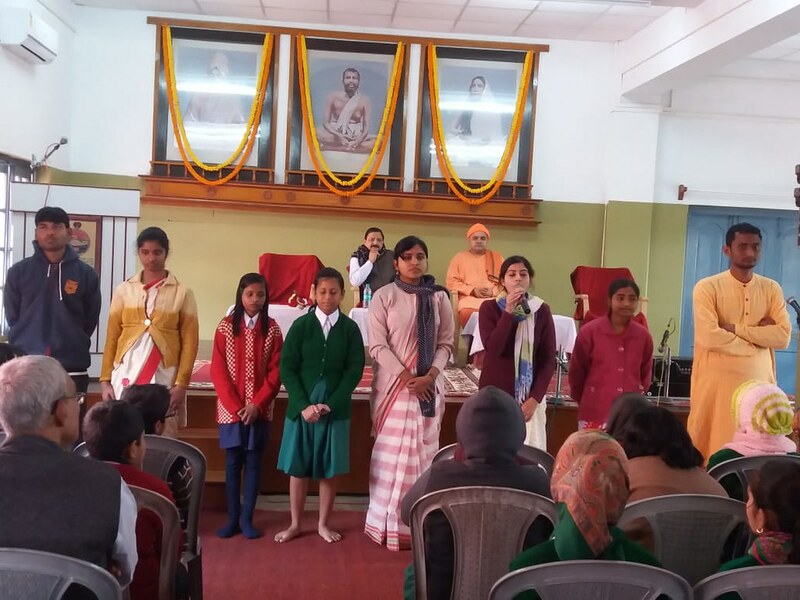 A few poems and the life of Swamiji were recited by the students of the coaching centre of the Sevashrama. 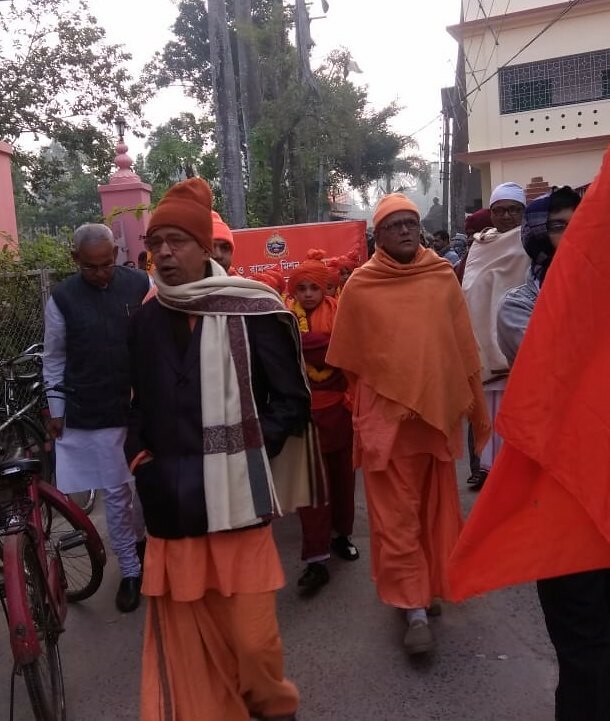 Some students of Daspur Ramakrishna Sevashrama recited the Chicago addresses of Swamiji both in English and in Bengali. Sri Saroj Kumar Jana, the Headmaster of Patna Adarsha Vidyapith, delivered his valuable lecture on ‘Swamiji in the World Parliament of Religions’. Swami Mahatapananda delivered his inspiring speech on the relevance of Swamiji in present day scenario. 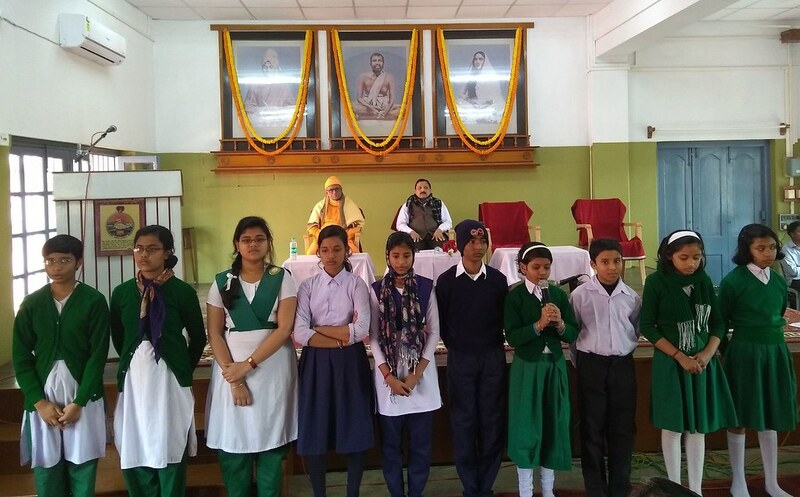 The programme came to an end with a vote of thanks to the chair by Sri Parthasankar Adhikari, a teacher of Ramakrishna Mission Sevashrama Vidyalaya, Tamluk. 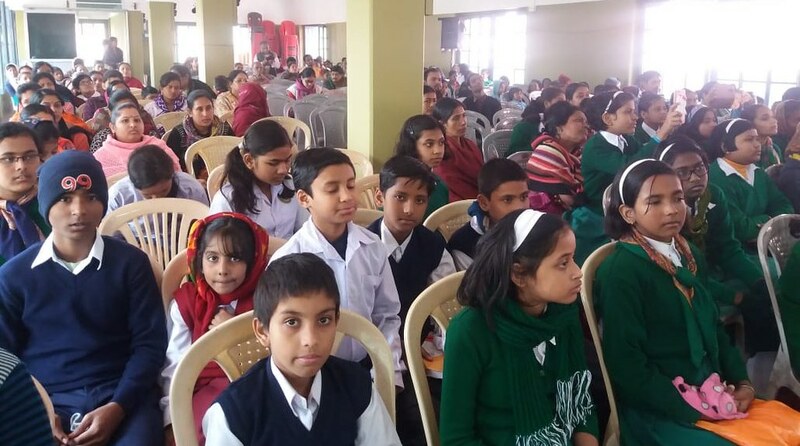 225 students from various schools attended the programme.